Hey...want to know a little secret. Moms love gifts. We don't talk about it much because we signed up for this job and being a mom is the greatest gift in the world and all blah blah blah...you know that deal. 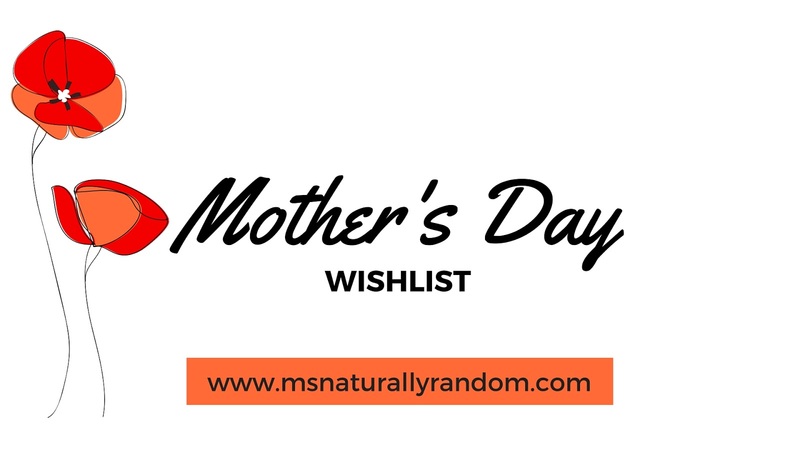 I've compiled a list for you to use whether you're shopping for yourself or if you need to get ideas for another mom! I've got you covered! If you like the items in this wishlist or similar, be sure to stay tuned for my Reader Survey giveaway! I'm looking for feedback from you my lovely! Make sure to subscribe for a notification of when the giveaway goes live!